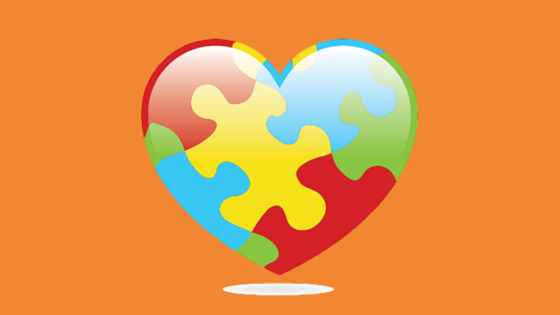 Autism impacts for areas of development: Communication skills, Cognitive functioning, Social interaction and Behavior. Remember early intervention is key to helping the individual manage Autism. Consult with a doctor and your assigned Regional Center for help.